Happy birthday to the young recipient. Here it is, quilted, bound, and washed. 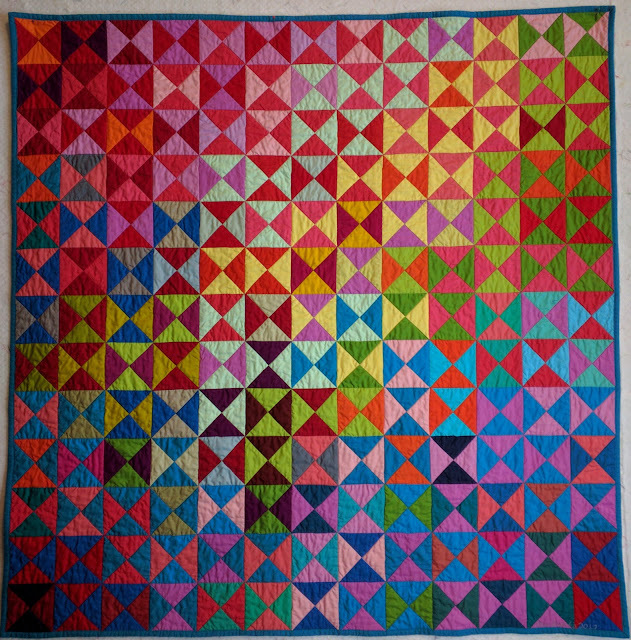 No quilting design seemed a good fit to me. Either they distracted from the colors or they seemed too prominent on the solids. Finally I simply stitched in the ditch along each seam line. 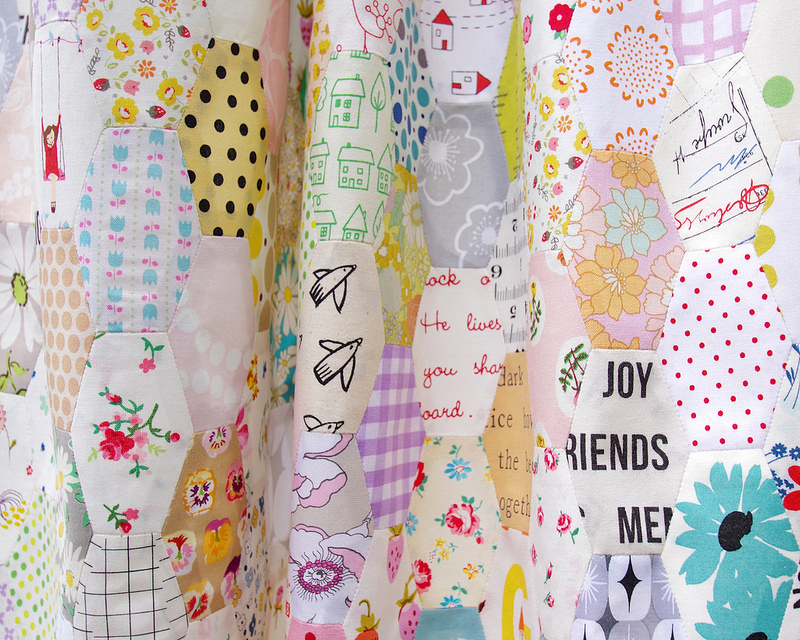 Mindful sewing from Crazy Quilter on a Bike! Last night, I was reading a magazine that I borrowed from the library. Yep - it's ready to be returned today so I see a walk in my future! Anyway, there was an article in the magazine about Sustainable Sewing (Mindful Making). It's Part 2 so now today, I'll try to find the issue with Part 1. 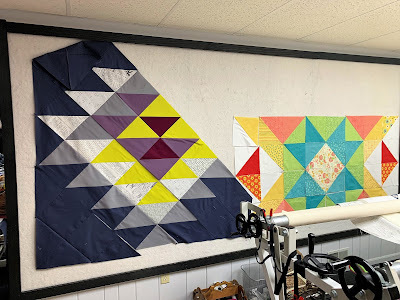 The article focuses on garment sewing, but as quilters, we also have the same issue. You know the drill. Sew the blocks into columns; sew the columns into pairs; repeat until the top is done. Sewn. Wow. These colors look like stained glass. I'm not sure what quilting will enhance/ complement this design. Block 7 is quite possibly one of my favourite non-star blocks… It’s a bit fun! A spaceship taking off into the sky, zooming through the stars and planetary bodies. Like block 6. Crazed: characterized by a network of fine cracks…. What gives dignity to death is the dignity of the life that preceded it. Still in recovery. 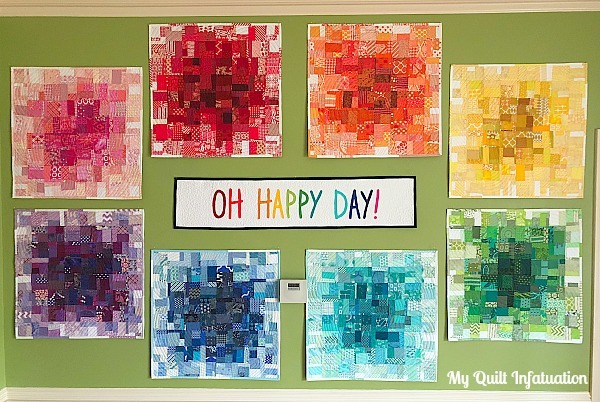 This is a quilt I made but didn't blog because I wanted to make a video. Haven't done that; probably won't now. 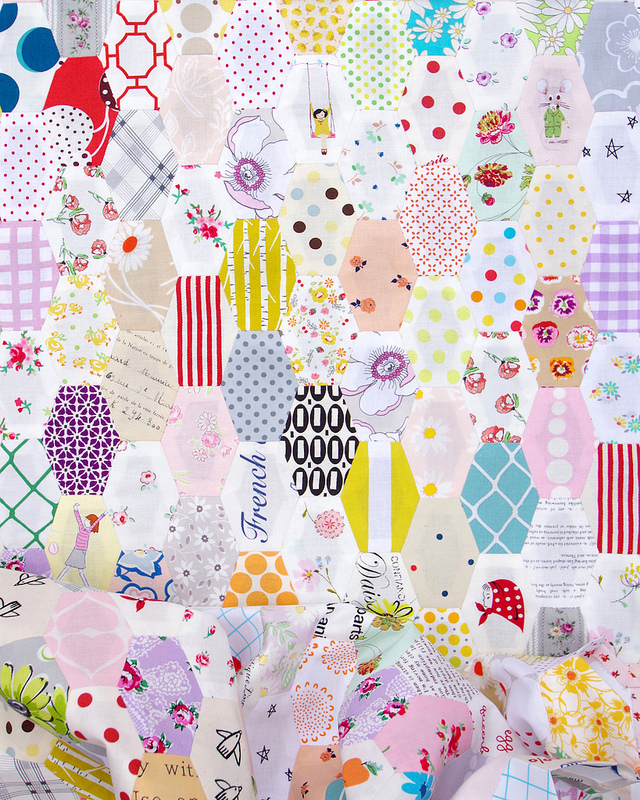 Still, it's a pretty quilt to share. Phew, that was some weekend!! 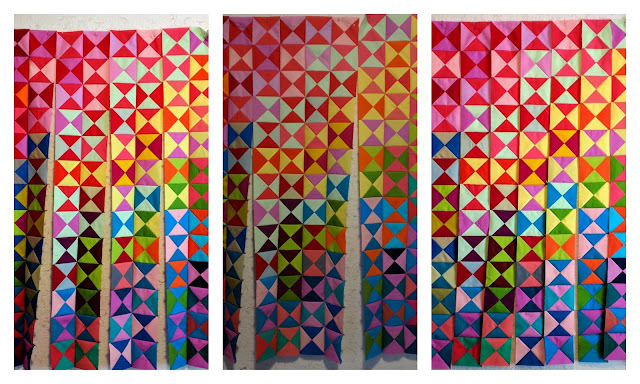 I can't believe how much quilting got done. These wonderful people did it again, they used every inch of the design wall and two tops got finished with the rows of two others sewn! Look at this, just amazes me how much they do. Hands 2 Help 2019 we are making it happen over here! If you enjoyed reading this post, pop by and leave a comment! I recently shared a small part of this quilt on Facebook. When Judy Spahn said she didn't recognize the fabrics I found another photo which was not good. I just found this picture which is much better than the other one. But, it didn't take Drew to tell me it is upside down! 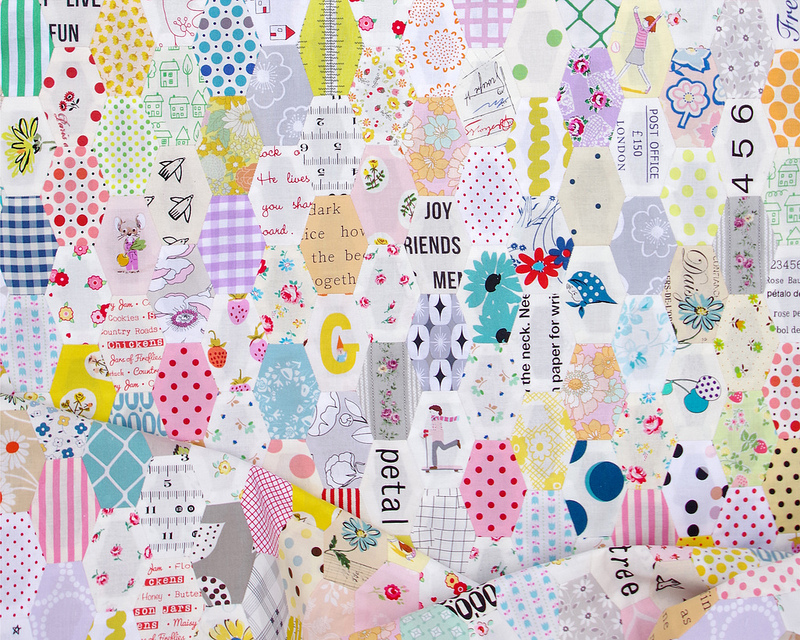 It is a scrap quilt. The 9 patch blocks each have either a letter of the alphabet or a number in the center. My name is at the top and where I live and the date are at the bottom. Today is the day! I worked hard yesterday to finish up the center piece for my color wheel wall just so that I could share the finish with you at today's party. I love it SO much. 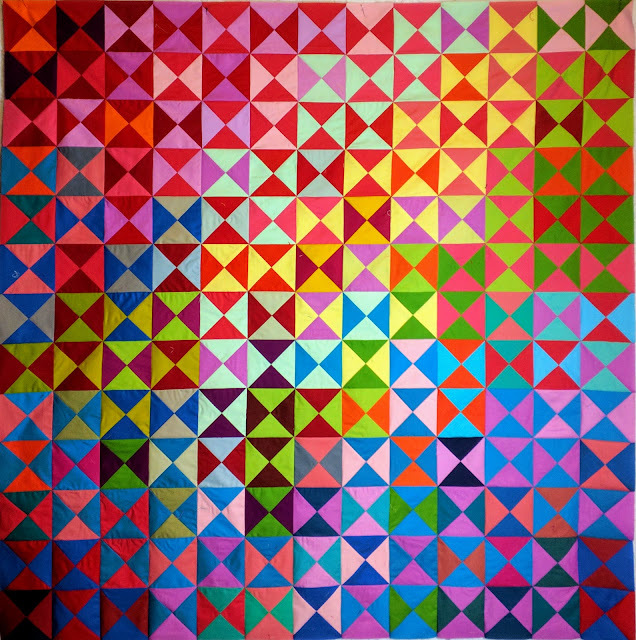 Click here to find the pattern for the Checkerboard Tiles quilt block. 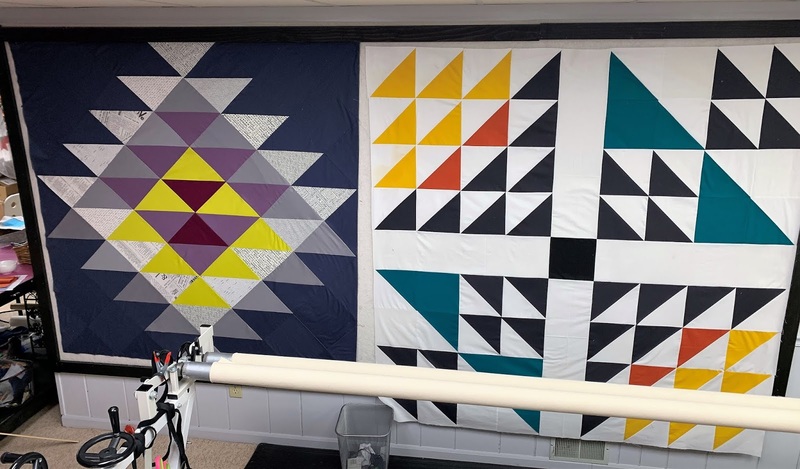 The best thing about this Friendship Quilt Along is you can make the quilt exactly the size you need. Pick from crib, throw, twin, queen or king and make the corresponding number of blocks you need to make your quilt. Making Waves from Crazy Quilter on a Bike! Two more classes - DONE!!! There's one more this morning and then I get the afternoon to deal with the aftermath. The studio looks like a hurricane went through it. And I spent an hour this morning pulling samples for the applique class so all that will have to be put back as well. That is the monthly challenge for Island Batik Ambassadors this March. 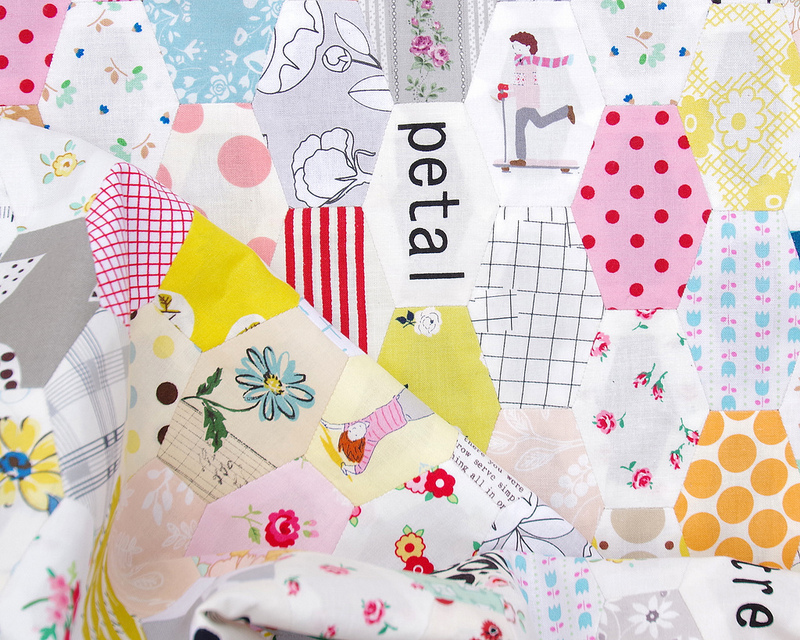 An invitation to reimagine a vintage quilt (or a building or furniture or another artefact of some kind) into a new quilt. 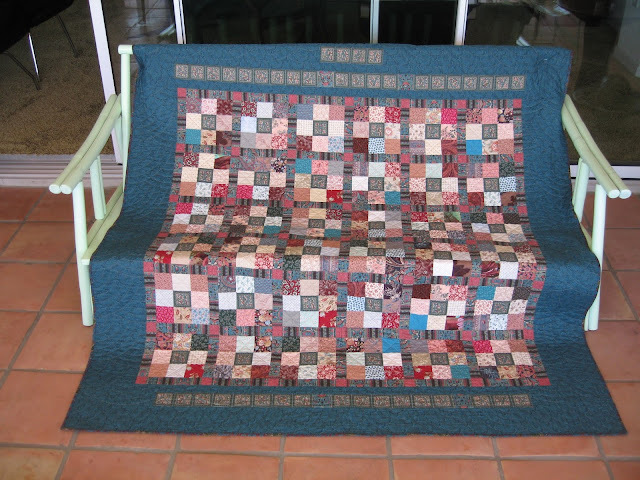 As the muse for my challenge piece, I have chosen an early Australian quilt by Martha Bingley. Not much is known about Martha Bingley or her quilt (pictured above). Except for one picture of her and the information contained on the quilt itself. There’s a good reminder to label your quilts right there, people!